India’s exceptional economic growth has sparked an urban boom which, as the China example shows, will effect global architecture and urbanism. This project is an investigation into issues of globalization, urbanization and preservation that are at play in Chandigarh today. What is to be preserved and what not? Should Chandigarh apply for world heritage status? These are key questions both in the local press as also in the new master-plan document that is being prepared in Chandigarh today. Preservation, or conservation as it is called in India, was coupled with the idea of ‘uncertainty’, an exploration of the intuition that globalization created the conditions of such uncertainty about the future, that preservation, the creation of a ring around the perception of essentials, was the only cogent response to that uncertainty. Many mid-size Indian cities face similar uncertainty today. But what makes Chandigarh unique and more interesting to a student of architecture, is that Chandigarh’s distinctive architecture and urbanism functions as a template against which one can measure the new. This is what makes Chandigarh a great urban laboratory in the ‘age of globalization.’ This is why we are here. What follows is our field report: our readings of a city struggling to invent its future, organized in six registers – the master plan, the periphery, the capitol complex, frame control, theatres and furniture. 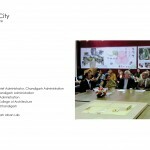 The Chandigarh Urban Lab is dedicated to creating a forum to understanding the contemporary Indian city in transformation. 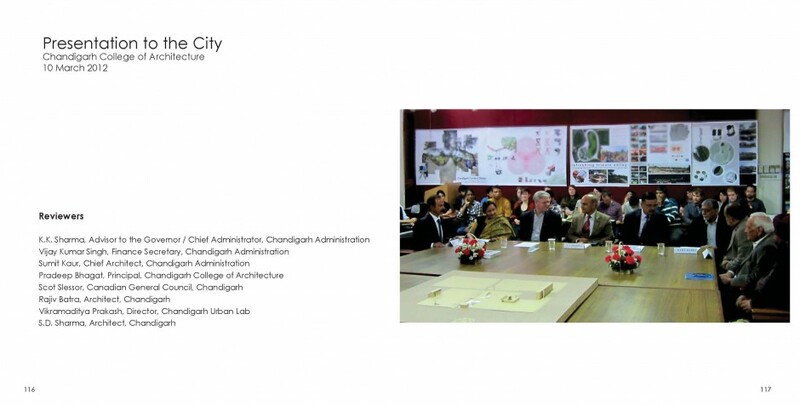 It is designed to support Indian and international students and scholars of architecture and urbanism interested in studying Chandigarh as a case-study in the above context. 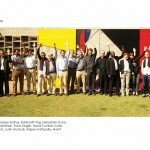 Besides infrastructural and logistical support, the Lab offers linkages with local and national architects, academics, activists and citizens. 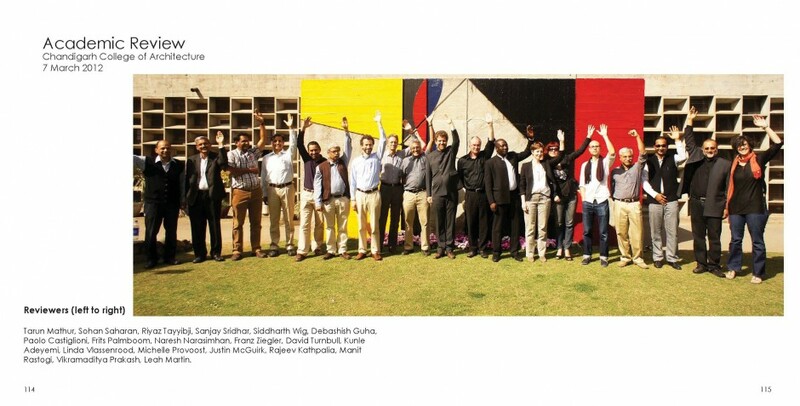 The Chandigarh Urban Lab is conceived as a ongoing forum on contemporary Indian architecture and urbanism. The Lab invites interested academic and research organizations to engage the Lab, either to simply access our facilities and framework and/or to propose full- fledged collaborations. Please feel free to contact us.